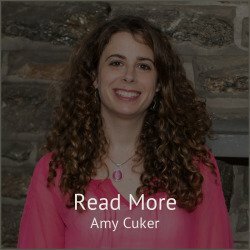 Amy Cuker is a Philadelphia-area interior designer with over 15 years of experience designing buildings and educating young designers. Amy Cuker has passed the National Council for Interior Design Qualification Exam and is a Leadership in Energy and Environmental Design (LEED) Accredited Professional. Resume: As an Associate at Design Partnership of Cambridge (DPC), Amy managed interior design projects, million dollar furniture and equipment budgets, and marketing initiatives for a wide range of clients, including public schools, libraries, and universities. 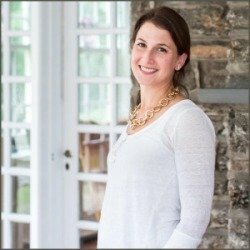 Previously, Amy worked as an interior designer at CAMA, Inc. in New Haven, Connecticut, where clients included Yale University, Yale-New Haven Hospital, University of Connecticut, New Haven Savings Bank, and various retail and residential clients. 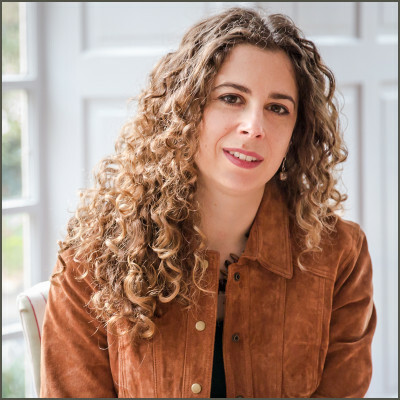 In addition, Amy has served as an interior design instructor at Drexel University, the Boston Architectural College, New England School of Art and Design at Suffolk University, and Sacred Heart University, and served as a panelist at the Build Boston – Women in Design Conference. 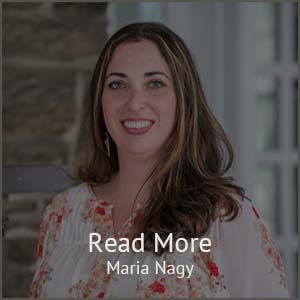 Amy’s work has been featured in the Philadelphia Inquirer (see full article), the Huffington Post, the Jewish Exponent, Bedrooms & Baths, HGTV.com’s Room Stories, The Wall Street Journal, TimeOut Philadelphia, and she has published an article on Aging in Place in the Hartford Courant. 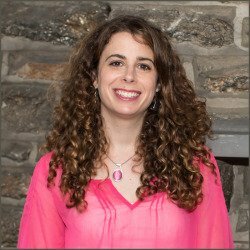 Amy volunteers for numerous community organizations and has provided pro-bono services as a Design Consultant for the West Philadelphia Coalition for Neighborhood Schools, several preschools, and the Creekside Co-op in Elkins Park. What people say about Amy. Amy was a pleasure to work with. 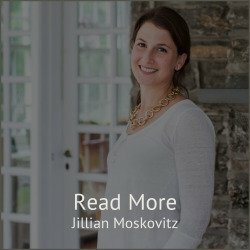 She provided us with many great options for the re-design of our living room, and was very patient with us during our times of indecision. She gave us suggestions we never would have come up with on our own. We also appreciated how she made the process collaborative, seeking our input at every stage. She helped us take a room we never felt entirely comfortable in, and turn it into our favorite room in the house, where we spend countless hours of family time. I would recommend her to anyone without hesitation. Amy was so easy and warm to work with. 2014- New testimonials Significant amount of custom work, which Amy handled with incredible skill and professionalism. She was also a great liaison with my general contractor and with people in other specialty trades, including counter tops and window treatments. The end result is gorgeous and I couldn't be happier with Amy's great design eye or her project management skills!